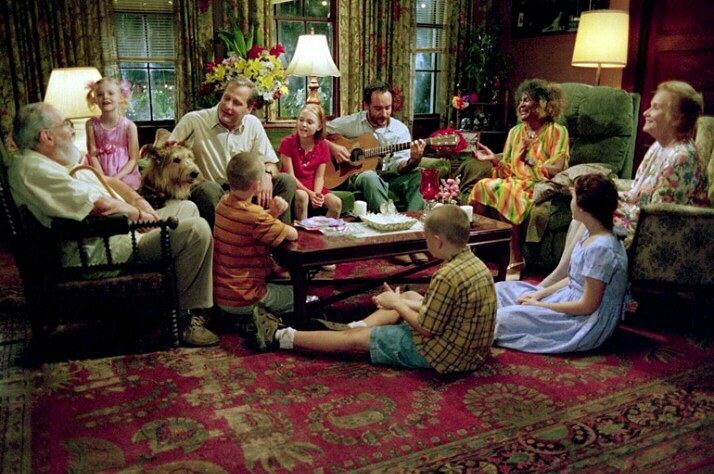 I just finished watching the movie adaptation of Because of Winn Dixie with my 8-year-old daughter. I don’t always love adaptions of books, but in terms of carrying out the overall theme and feel of a story – this one is pretty good. I was stuck when I was watching (and went back to reread parts) is how author Kate DiCamillo respects for children. She didn’t write Opal as a helpless character. Come to think of it, none of her characters are helpless. They may seem that way when we first meet them, but ultimately this is a story about what happens when people come together. Their age doesn’t matter, what matters is that they are humans who care about other humans. Opal says that everything happened that summer Because of Winn Dixie, because of a dog – but I would argue that it happened because of Opal. Because she didn’t give up on the smiling dog, the lonely librarian, or the neighbor-witch. She also doesn’t give up on her father. Along the way, she has help and reinforcement to realize those things, but ultimately she is the one who brings everyone together at the party. What I love so much about this story, is the way that DiCamillo respects the intuition, voice, and power of a child. It made me consider how I’d like to use this book in future sections of children’s literature courses that I teach as a way to think about how we as adults, particularly teachers, construct what children can and can not do. Next week starts a new semester, and as I always do, we will begin with brainstorm and discussion about what children “are or should be” as well as what children’s literature “is or should be” (Nodelman & Reimer, 2003). This is a crucial discussion to set the stage for asking my undergraduate students to think of themselves as readers. 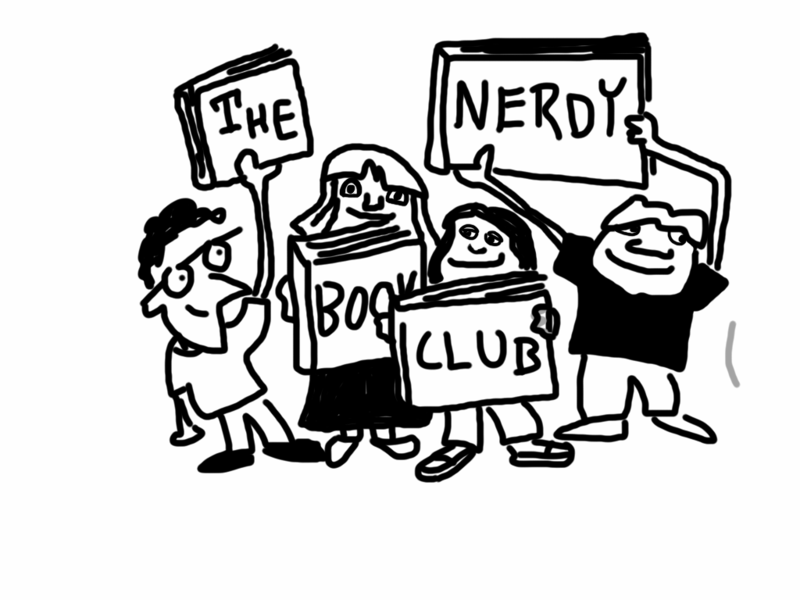 Not as the children they used to be, or the imagined children in an imagined classrooms, but as readers. Many have forgotten what that feels like. I will strive to help them find a book that speaks to them, that they can connect with or engage with – and that like Opal they will begin to learn to trust their intuition and their voice, but as readers. Nodelman, P. & Reimer, M. (2003) The Pleasures of Children’s Literature. Allyn & Bacon, Boston, MA. 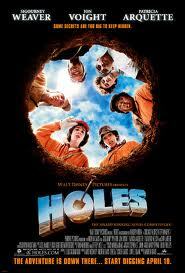 This afternoon I watched the movie Holes with my two daughters. I remember reading the book when it came out and loving it, I’m almost positive that I read it while taking children’s literature as a graduate teacher education student. 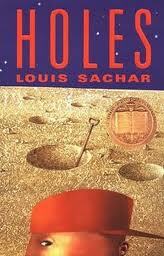 Why are they digging the holes? He didn’t really do it though mom, does that mean the other boys didn’t do it? Why are these other stories being told at the same time? I wonder if maybe the reason that the Warden is so crazy …. oooh, wait I want to wait and see! Are they going to die, no they can’t because I think that Stanley is going to… no you have to wait and see! Then they were silent for a while. It was so much fun sitting with them watching the wheels turn in their heads and the aha moments on their faces. I was going to grade midterms while we were watching, but it was too much fun watching them watch the movie. They always amaze me with what they notice and the connections they make when I am willing and able to sit with them. and listen. and ask questions. and share. and listen some more.